Massage therapy is one of the oldest and most popular healing traditions that continues to be used today. The inclusion of massage oils for effective massage therapy is utilised by people all over the globe to help improve their overall physical and emotional wellbeing. Technically speaking, massage can be performed without the use of any lubricant, however this can become quite cumbersome for the masseuse and rather uncomfortable for the receiver. 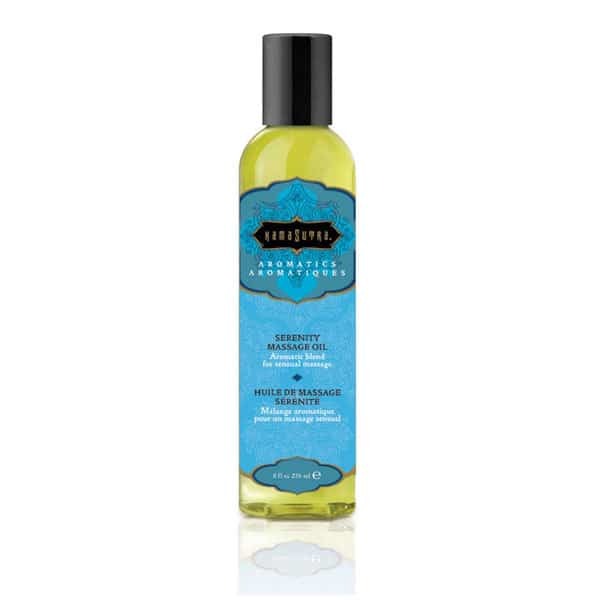 Body massage oils are used to reduce the friction between the hands and the skin, allowing for a smoother glide and a more relaxing experience. The reduced friction allows the masseuse to gain access to deeper tissues without risking damage to the more superficial layers of skin. Whether it be for a light relaxing rub down or deep tissue therapy, massage lubricants are designed to further enhance the benefits gained from that session. 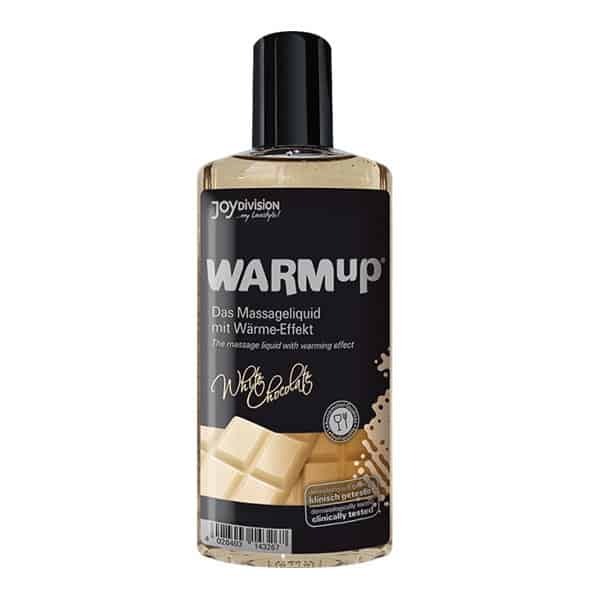 From lotions & oils through to massage oil candles, Wand Warehouse is proud to offer a huge range of luxury massage oils Adelaide, Brisbane, Darwin, Hobart, Melbourne, Sydney and Perth customers can order online and have delivered directly to their door anywhere across Australia, with standard or express post options via Australia Post. 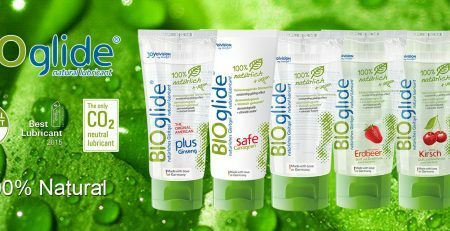 Add moisture to the skin, making it look and feel more youthful. Help the skin retain moisture even after the massage has finished. Add extra nutrients into the skin, including Vitamin E.
Prevent skin disease and skin conditions such as acne, due their antibacterial properties. Improve the elasticity of the skin. Assist with the healing of skin lesions, including burns and scars. Boost the parasympathetic nervous system to help relieve headaches. While many body oils are based on olive oil or sweet almond oil, there are many other naturally derived oils that are suitable for massage. When considering what features make a good oil for massage, a low viscosity is key, meaning that the oil spreads easily over the skin without becoming sticky or lumpy. Absorption time is also another important aspect to consider when selecting a massage oil. Most good quality formulas have been carefully crafted to allow the oil to be absorbed into the skin slowly, allowing time for the massage process but still being absorbed by the skin towards the end of the massage. This leaves the skin feeling soft, hydrated and nourished rather than leaving an oil slick behind in it’s wake. Luxury massage oils are usually designed to help lock moisture into the tissues, to help the skin feel more supple and smoother for longer periods of time between massage sessions. It’s also worth considering the quality and the purity of the oil. Filtered oils are more refined and will feel more luxurious to the touch while unrefined oils that are taken directly from the cold press will feel greasy and won’t be readily absorbed by the skin. A firm favourite with men and women alike, the high quality Femme Fatal collection of body oils are made from the most precious ingredients to provide an exquisite melding of the senses. Proudly made in Germany by Joy Division, the enchanting vanilla scented Huile d’Or de Luxe contains real flecks of gold to give the skin a delicate golden glow. Smelling excitingly of cherries, the Huile de la Chaleur provides a pleasantly warm massage to indulge all of the senses. 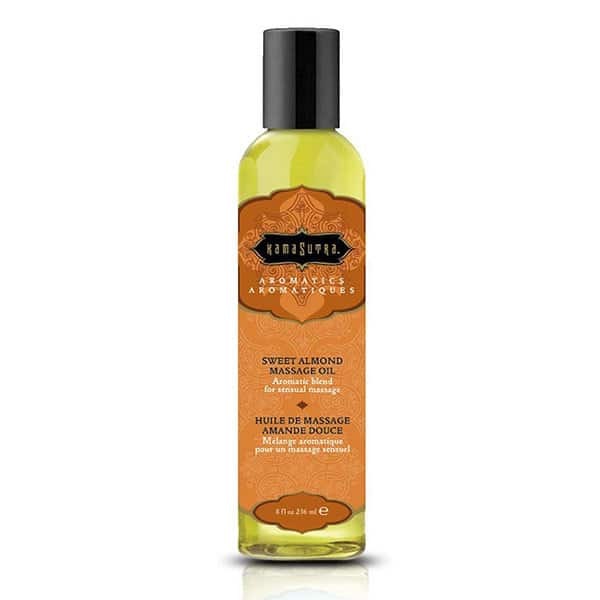 To add a new element of fun into your life, try the Sensual Touch Massage Oil. Part of the official Fifty Shades Of Grey collection authorised by author E L James, this oil hints of Christian Grey’s signature scent of bergamot, sandalwood and musk. 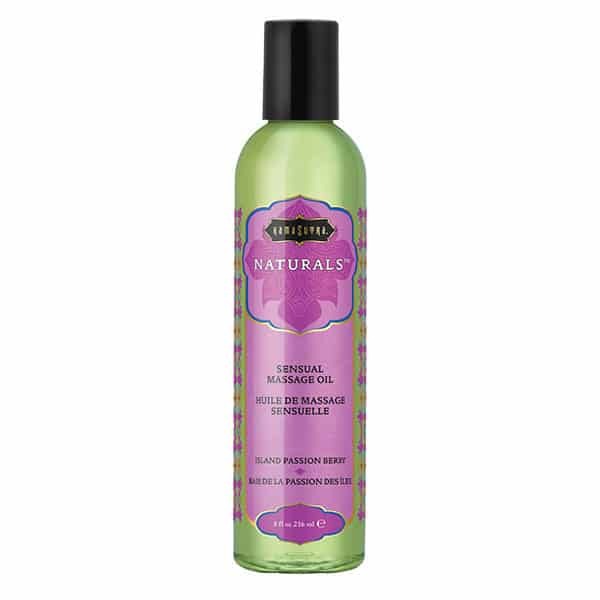 Infused with enriching jojoba and essential oils, this superior blend sets the scene for a romantic massage experience. Made with essential oils that are known to promote deep relaxation, the rich emollient formulas in the exquisite collection of Kama Sutra aromatic oils are created to help to balance the body, mind and spirit. With five entrancing scents to choose from, these body oils are perfect for full body massage, daily moisturisation or can be added to bath water. From the delicate fragrance of sweet roasted almonds through to delightful hints of rose, jasmine and sandalwood, there is bound to be a scent that sends you to your very own garden of tranquility. 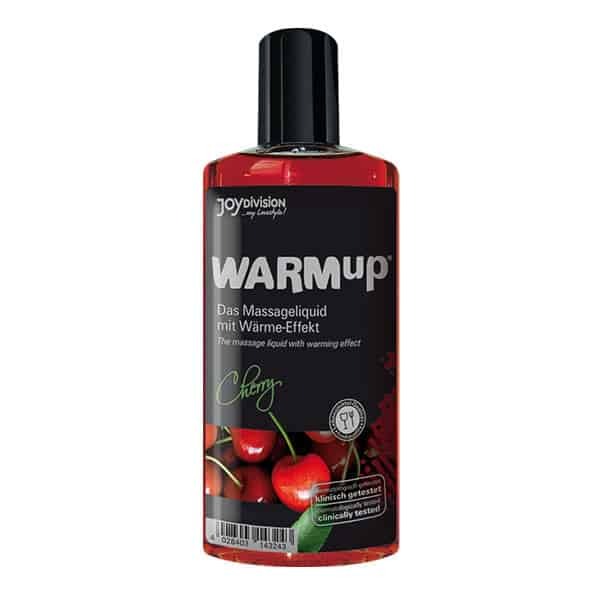 If you enjoy receiving a massage but don’t like the sensation of freezing cold lotions hitting your skin, then the WARMup range of massage body oils by Joy Division offer the perfect solution. This fascinating formula immediate warms the skin upon contact to inspire a far more pleasurable massage experience. Moisturising and nourishing for the skin, this warming formula helps the body to relax, enhancing the healing benefits of the massage. With fascinating scents of cherry, coffee and white chocolate to choose from, every bodily sense will be enthralled by these delightful formulas. Made from natural, skin softening oils, the Kama Sutra Naturals collection of body oils are light and silky in texture, making them ideal for full body massage as well as daily pampering. Available in four luscious fruit scents along with the classic vanilla sandalwood, this light formulation makes the most of nature’s gifts to leave your skin feeling soft and delicately scented. Made from a rich blend of coconut oil, Shea butter and Vitamin E, these exquisite candles melt to form a pool of warm, luxurious massage oil when lit. 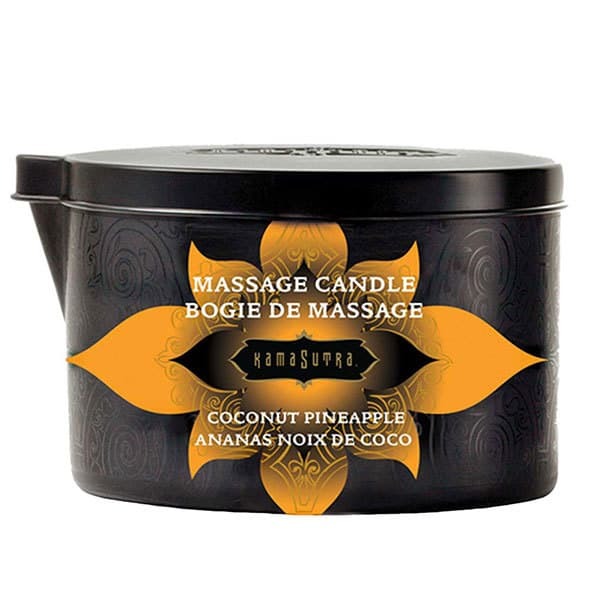 Completely wax-free, the Kama Sutra massage oil candles are designed to burn at a low temperature, ensuring they can’t harm the skin, even when poured directly from the spout onto the body. 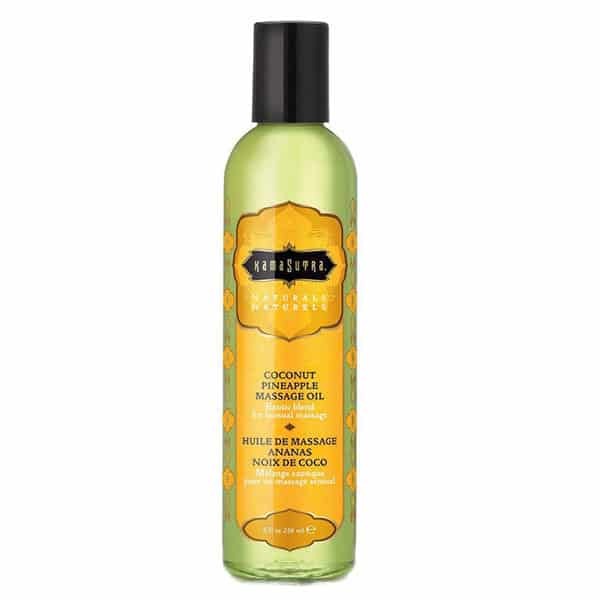 For those who desire the performance of a massage oil in a lotion, Kama Sutra make a range of body massage lotions and body creams that do just that. Ideal for daily pampering, this wonderful collection of lotions and creams are ultra-moisturising and give a silky smooth glide for body massage as the need arises. Whether you want to gift a loved one with a full body massage or you want treat yourself to a little pampering, good quality body massage oils are sure to enhance the experience. While the delicate scents of aromatic formulas help you to relax your mind and the heating effects of warming body oils let your body relax into a new state of tranquility, you can enjoy knowing that the high quality ingredients contained in the most luxurious formulas are helping to nourish and moisturise your skin, leaving it healthy and beautiful. 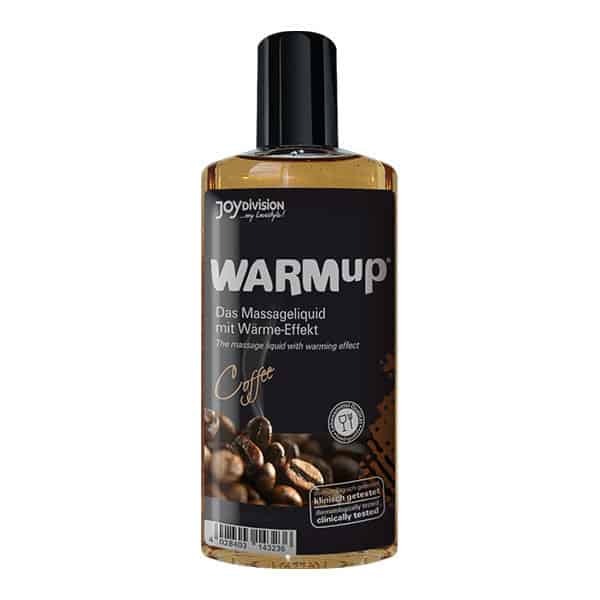 To shop for luxury massage oils online, browse the high quality range of oils & lotions that Wand Warehouse have in stock ready to ship directly to your door – so you can enjoy your products sooner!